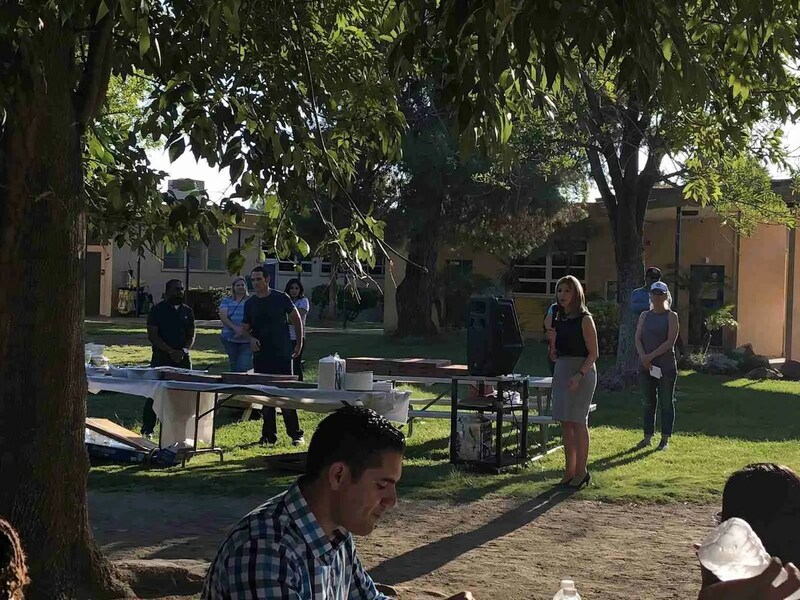 At Bancroft Elementary School, students and families are joining in a partnership with the San Diego County District Attorney’s office. The program will provide positive mentors, tutoring and community events. Camden Flores, a 2018 San Diego County Teacher of the Year, who has taught in the La Mesa-Spring Valley Schools for over 20 years, shared her personal story that included how powerful mentors helped her to achieve her dreams. It is the hope of Ms. Flores that all children will have positive and caring mentors who can help encourage, guide and support them. 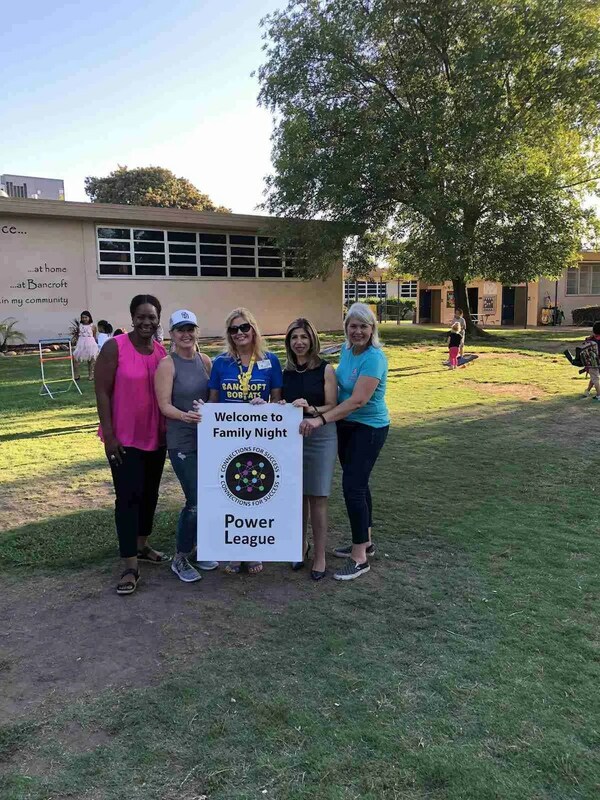 Hearing Ms. Flores’ story, San Diego County District Attorney Summer Stephan was immediately interested in how her team could be involved in mentorship opportunities and outreach with families at Bancroft Elementary School. be paired with mentors and will begin operating “Power League” after school on Fridays. Mentors from the DA’s office and community will work with children on academic and social skills. Principal Libenguth, Ms. Flores, and the entire Bancroft team are excited about the positive partnerships being formed with community and the DA’s office. The San Diego County District Attorney’s office hopes to expand the program to additional elementary schools in the San Diego area. www.lmsvschools.org or visit us online on Twitter , Facebook , Instagram and YouTube.